HCI_Admin – Page 2 – Harris Companies Inc.
As a Generac dealer, we meet the power needs of consumers and businesses alike. We supply electrical components to repair or replace defective igniters and flame sensors for grain dryers. 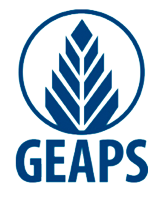 In business since 1960, we provide a full range of specialized service from sales, installation, maintenance or repairs to your existing equipment. 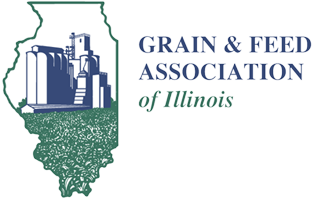 The Grain and Feed Association of Illinois strives to represent, promote and advance the common interests of a viable grain and feed industry through an involved and informed membership. Joe E. Bixler, International Leisure Consulting, Inc. Awesome! Thanks a ton Scott. Just an fyi– very impressed with your build on the Marathon project.